OTT platforms have taken the entertainment world by storm and it’s almost like a revolution. 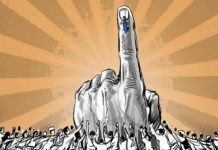 Now, in an attempt to keep up with the race of the web series’ giants like Hotstar, Netflix, SonyLiv and Voot, India’s public service broadcaster Doordarshan is all set for launching its very own OTT platform as the country has seen a rise in the consumption of infotainment and entertainment. 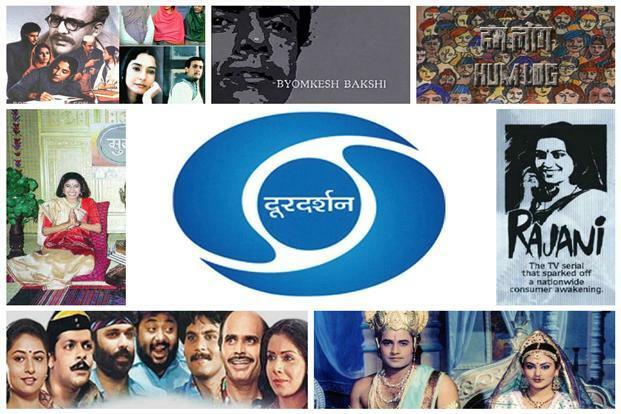 If reports are to be believed, Doordarshan has a giant library of content which audiences associate with themselves. Even though, it is still not know that which shows will be up of airing on the DD’s online platform, there are plans of utilizing the platform for bringing back few of the older shows of the channel. We belong to that generation of kids who grew up watching shows like Malgudi Days, Fauji, Buniyaad, Hum Log, Dekh Bhai Dekh, and other such iconic shows of Doordarshan. With this initiative, we all will be able to walk down the memory lane and relive the nostalgic moments of the childhood we all miss. This initiative will make us watch all those shows again and we cannot wait for their comeback. It’s not been long since the online streaming platforms of India agreed on to self-regulating their content. DD’s online content would be made available worldwide, catering to the audience all across the globe. 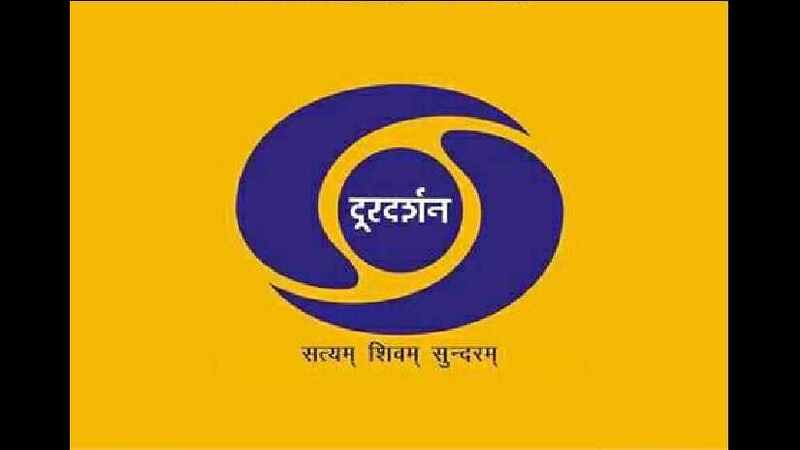 Supriya Saho also stated that if Doordarshan launches its own digital platform, the team would definitely follow the rules and regulations of this industry. DD not only abides by the code of the Ministry of Information and Broadcasting but also has its own self-regulatory body that keep regulating the content and attempts at not releasing any kind of offensive content anywhere. The CEOs of Doordarshan and Prasar Bharati have, in fact, started working on the project and it will be out soon. 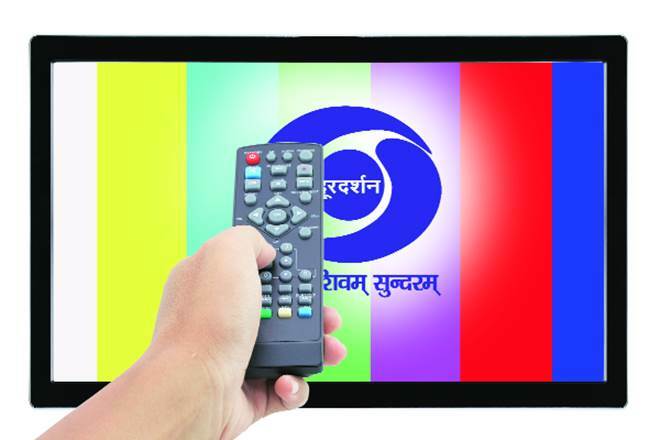 Doordarshan was launched in 1959 and since then, it has made a special place in the heart of every Indian household. 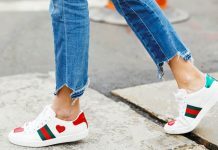 Now, we all cannot hold our excitement of making a journey to our childhood days seeing what all shows the digital platform has in store for us.